The cold starts to lose its grip on Kyoto and spring begins to creep in come March, bringing with it a host of holidays and celebrations. As the chill begins to fade, the people of Kyoto start looking for reasons to be outside once more, and the festivals and natural offerings that happen in March provide the perfect excuse. Whether it’s strolling through fanciful night illuminations around the city, taking a rest beneath colorful blossoms, or enjoying the outdoor matsuri, March will leave you satisfied and ready with some more spring in your step. The Nagashibina festival is held on Girl’s Day each year at Shimogamo Shrine. 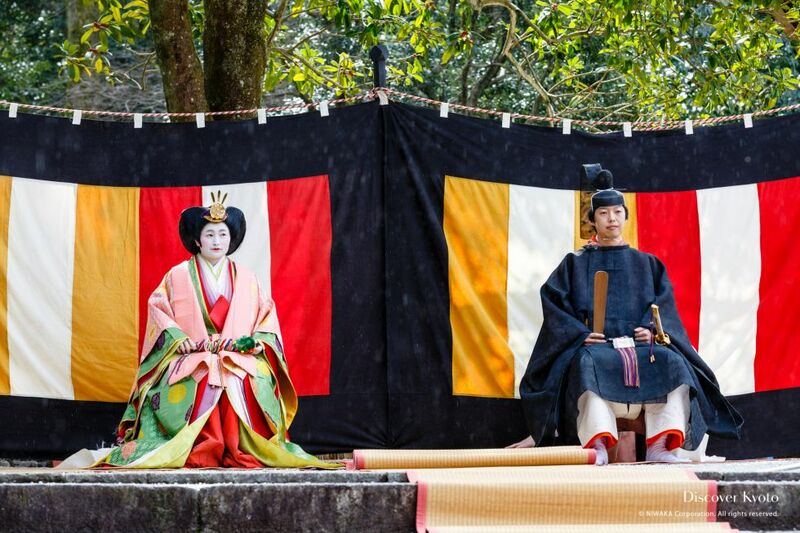 For this celebration, a man and a woman dressed in old court style regalia, much like hina ningyō dolls themselves, take paper dolls in specially woven reed baskets and place them into the sacred stream flowing through the Shimogamo grounds. 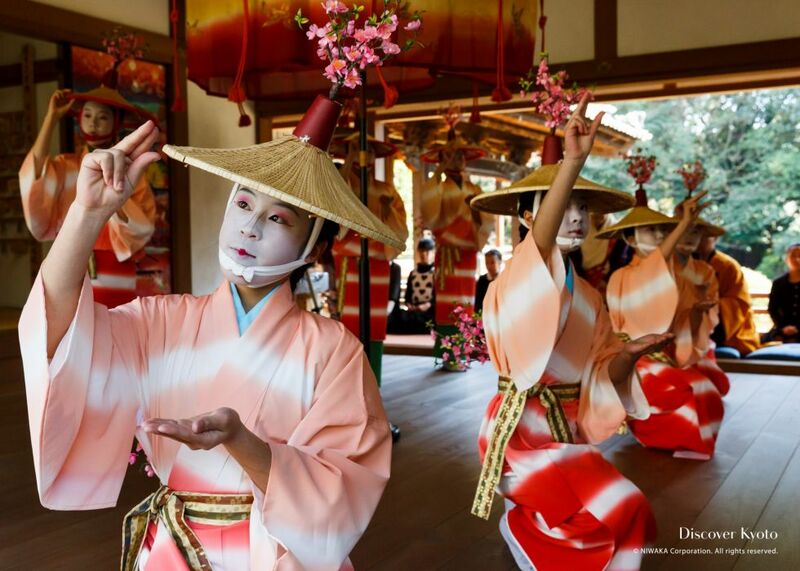 Ichihime Shrine is host to one of the largest Girls' Day festivals in Kyoto, and if you attend you can watch the assembly of a "living doll set", participate in tea ceremony, and join in games girls centuries ago would have played. 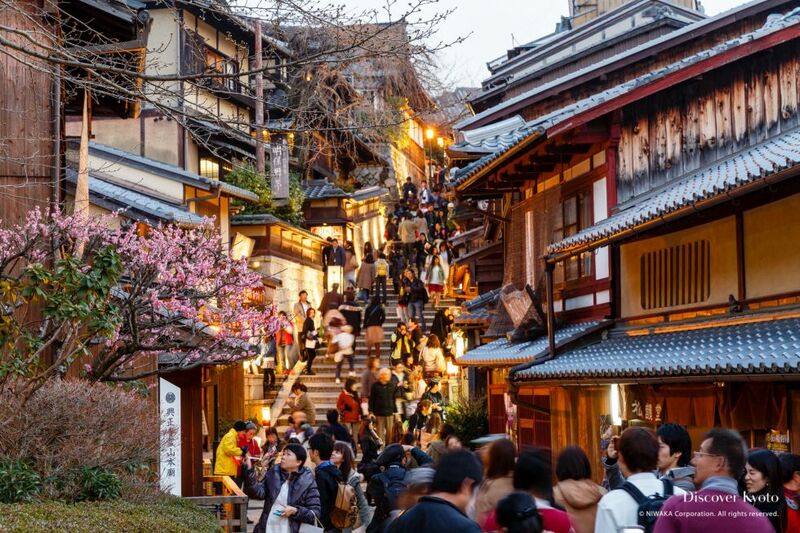 In early to mid-March, the entire Higashiyama area in eastern Kyoto gears up for the fun-filled night illumination event known as the Higashiyama Hanatouro. 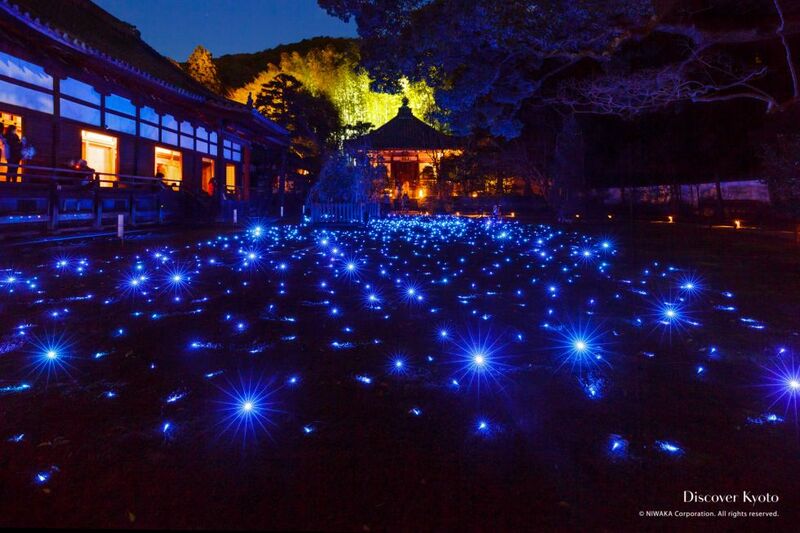 Several times a year (during the Higashiyama Hanatouro event, sakura season, and in late autumn), Shōren-in temple in Higashiyama hosts a special night opening and illumination that features a garden full of blue lights that resembles a starry sky. 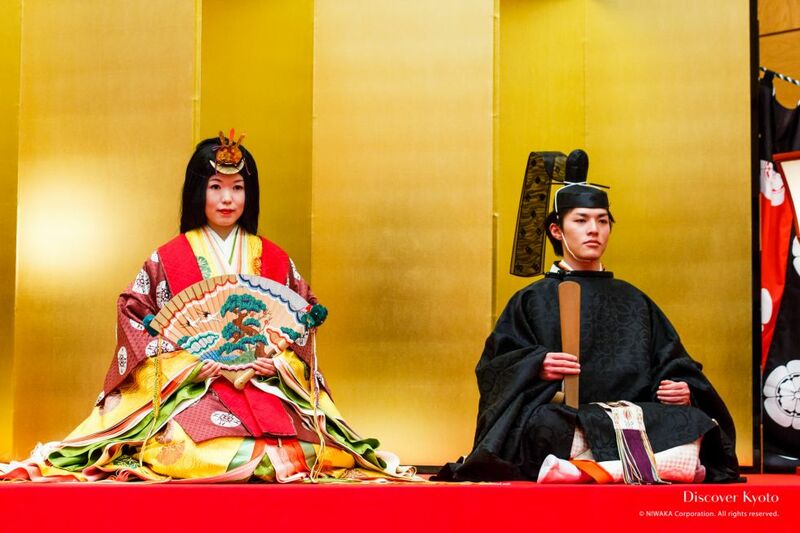 Visit the new Funade no Niwa garden at Kitano Tenmangū to see a poetry banquet the likes of which was enjoyed by cultured nobility a thousand years past. 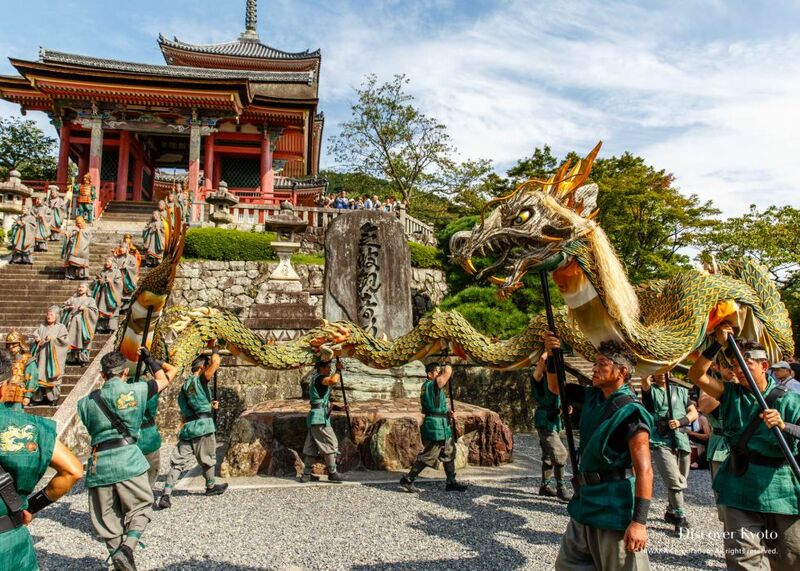 The Seiryū-e (Blue Dragon Festival) was created to honor Seiryū, one of four divine god-beasts said to guard Kyoto’s borders against encroaching misfortune and disaster. 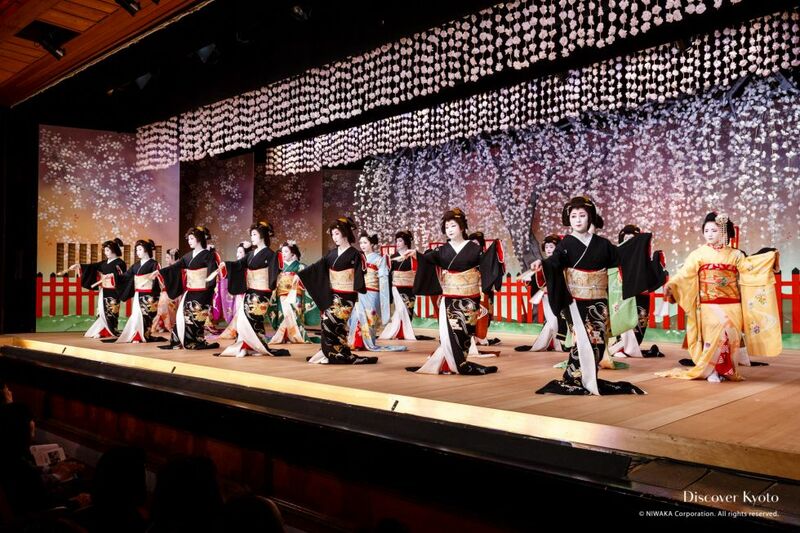 One of the five annual public performances put on by each of the geisha districts in Kyoto, the Kitano Odori is a chance to see the elegant dances and charming songs of Kamishichiken's geiko and maiko. 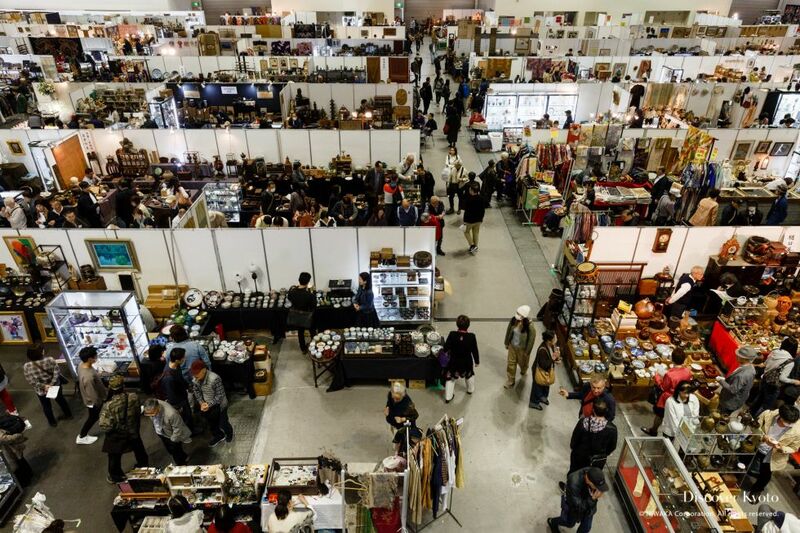 The Kyoto Antique Fair, the largest antique fair in western Japan, is held three times a year at the Kyoto Pulse Plaza convention center. With over 350 dealers setting up stalls at this event offering a variety of items and prices, there's surely no antique you can't find! 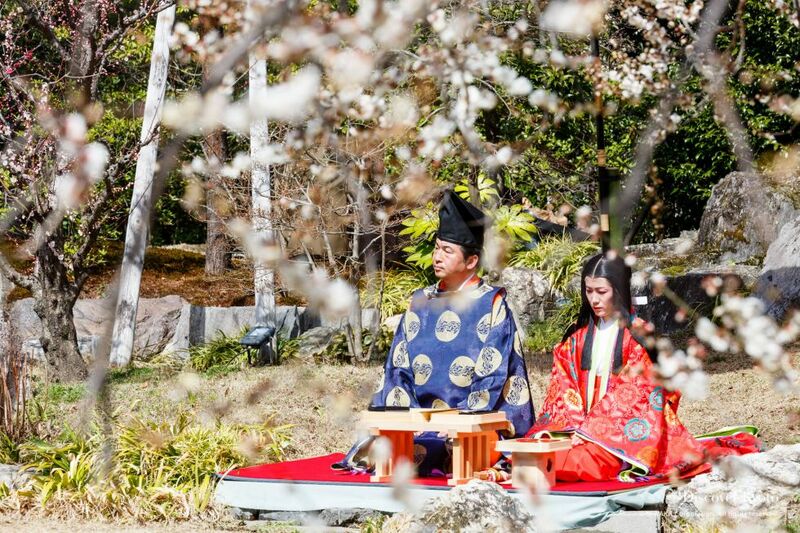 Serving as a celebration of the coming spring season and performed in honor of the famous poet and beauty Ono no Komachi, Zuishin-in temple's Hanezu Odori is held each year on the fourth Sunday of March. 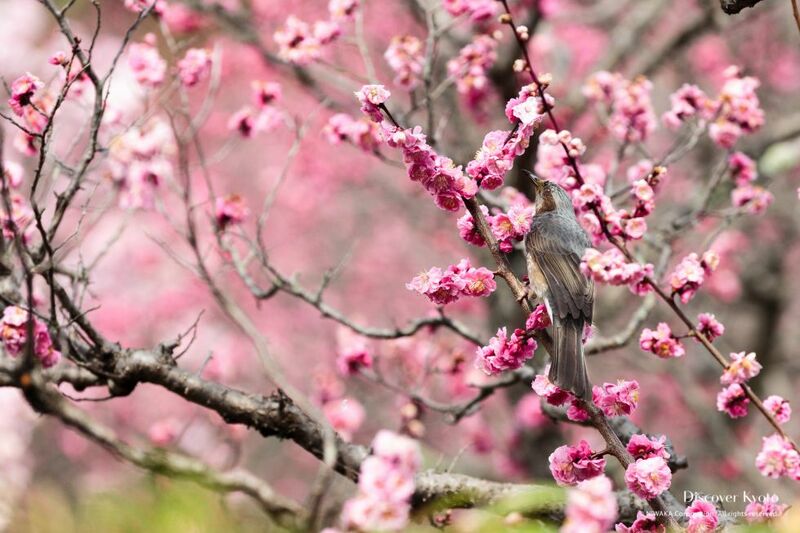 Though Japan may be famous for its cherry blossoms, those knowledgeable about their greenery are aware that there are actually many more flowering trees and plants popular for seasonal viewing nationwide – including plum.